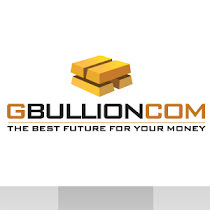 Official GBULLION Blog: Registration and LiveChat support are now available in 5 languages! Registration and LiveChat support are now available in 5 languages! Registration and LiveChat support are now available in 5 languages! Besides, some minor errors and inaccuracies have been fixed. Updates for the Internet-Client are being prepared, it will have a more user-friendly interface.